In continuance with the Brides of the World Series, the next one is Pakistani Bride. I always envy their dramatic makeup & pastel colored lehengas. 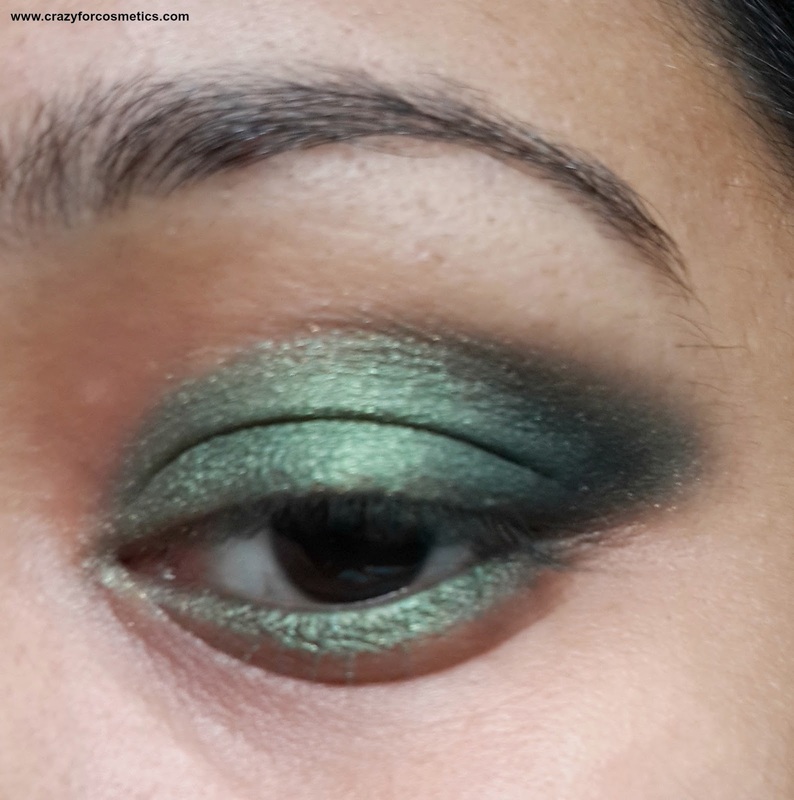 Though I love the color green, I have never tried it on my eyes since I know I will not be able to carry it around comfortably.But somehow I felt they often sport such bright jewel toned shades like green & blue. 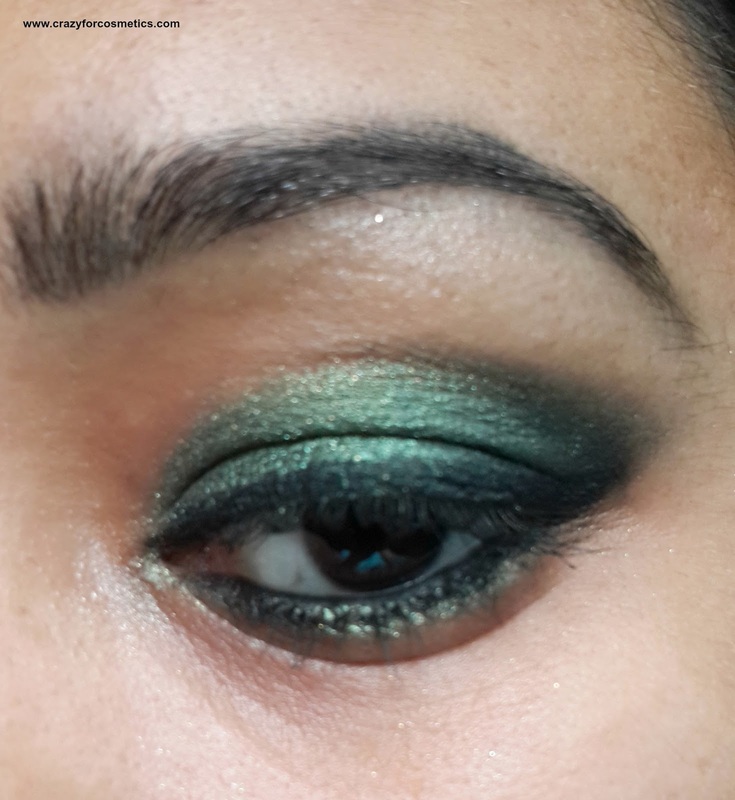 Steps to create an intense and dramatic Pakistani Bridal look : I used various shades of green to achieve this look. 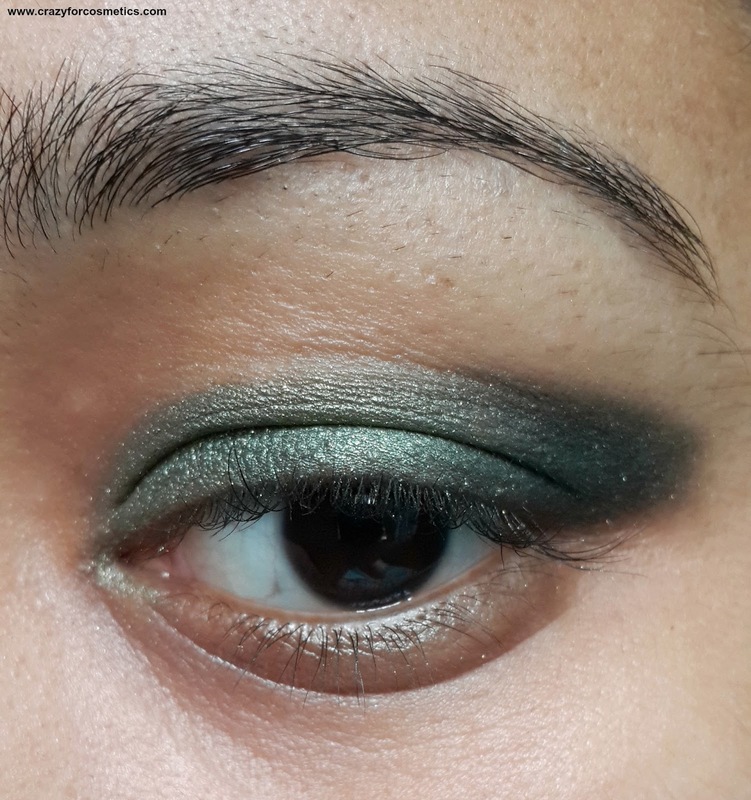 1 : Prime your eyes using an eye primer.I used Ponds BB cream as a primer which keeps the eye shadow intact for about 5 to 6 hours. 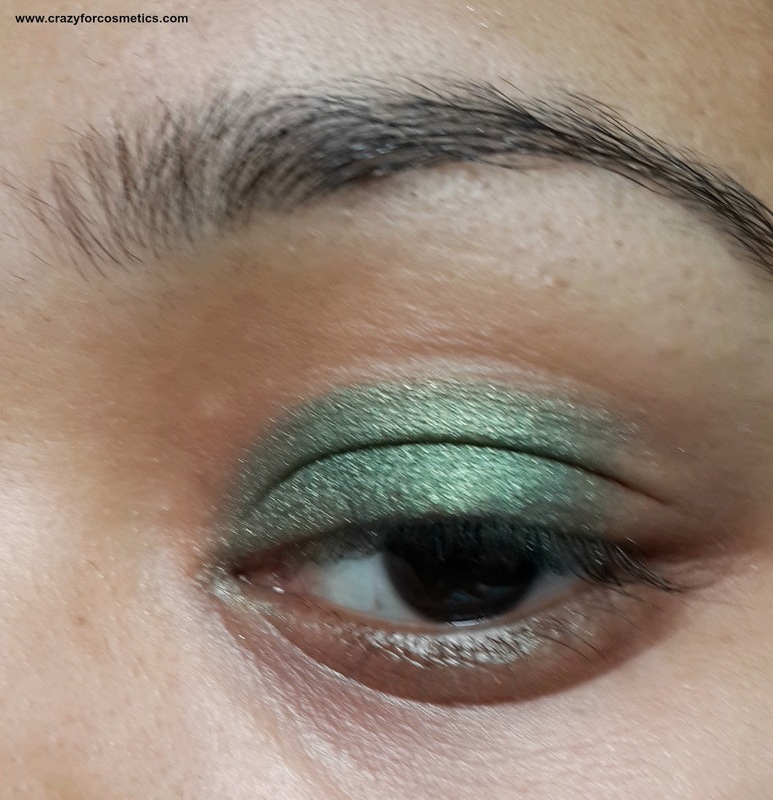 2 : Use a khakhi green eye shadow for about 2/3 rd of your eyelids. 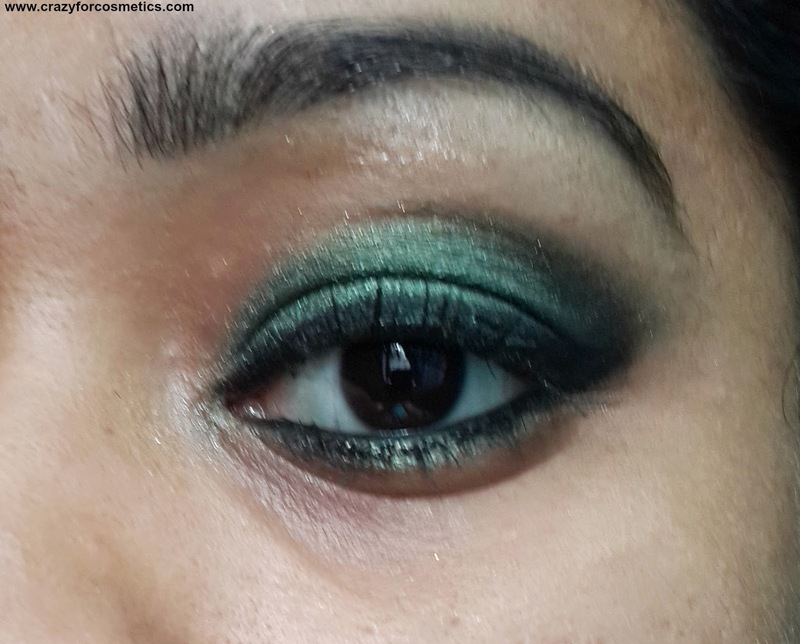 3 : Add a bit of black eye shadow in the outer V & blend it inwards if desired. 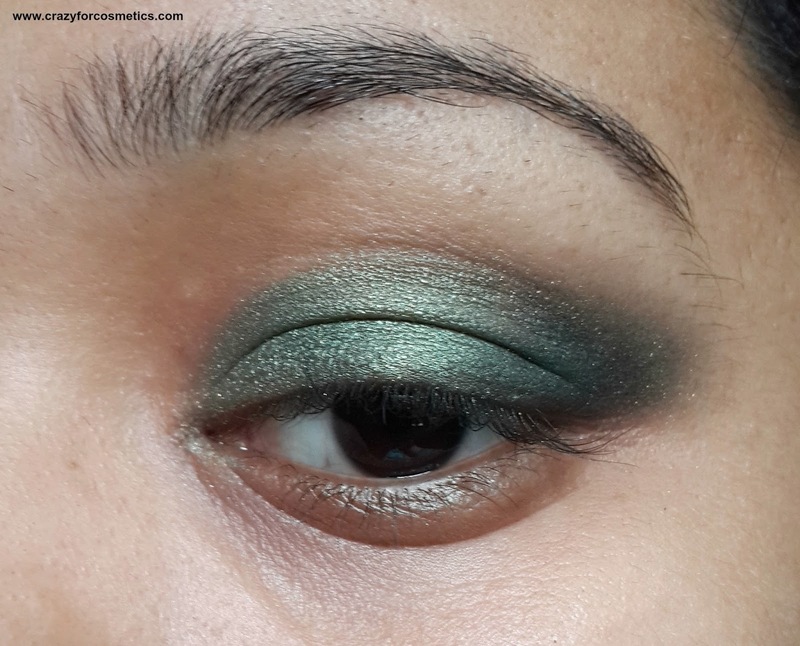 4 : Blend the eye shadows in the crease area to create a softer look. 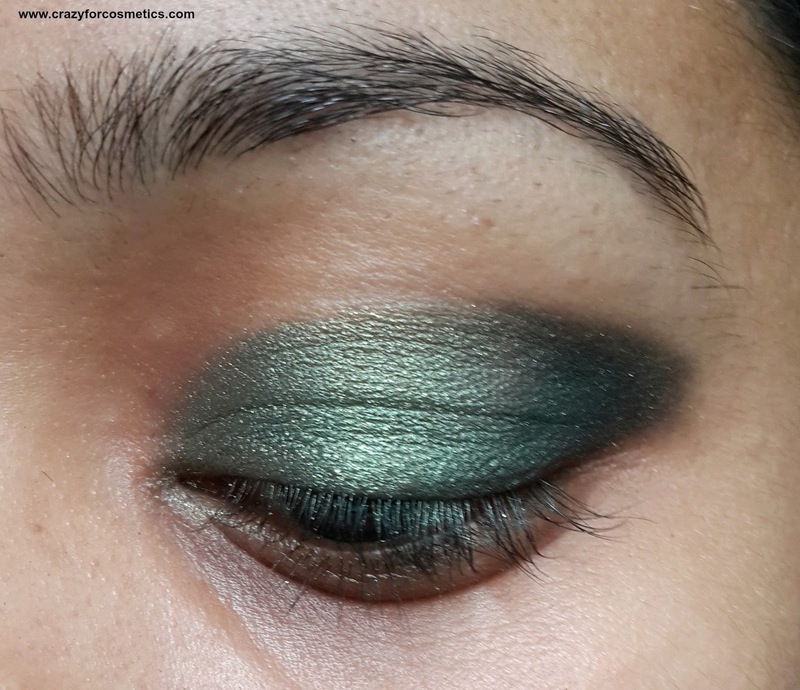 Apply the green and black eye shadow again to intensify the look.Take the dark green eye shadow & smudge it on the lower lash line. 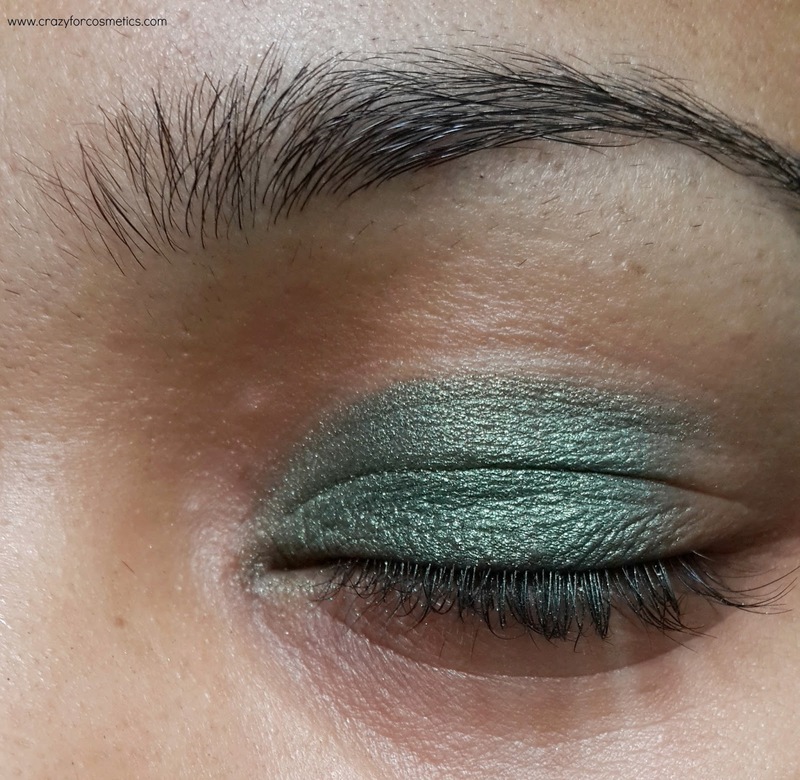 5 : Line the upper lashline with a gel eyeliner & create a small winged effect.I used Colorbar black pencil liner instead of a gel eyeliner. Then apply liquid liner on top to make it jet black. 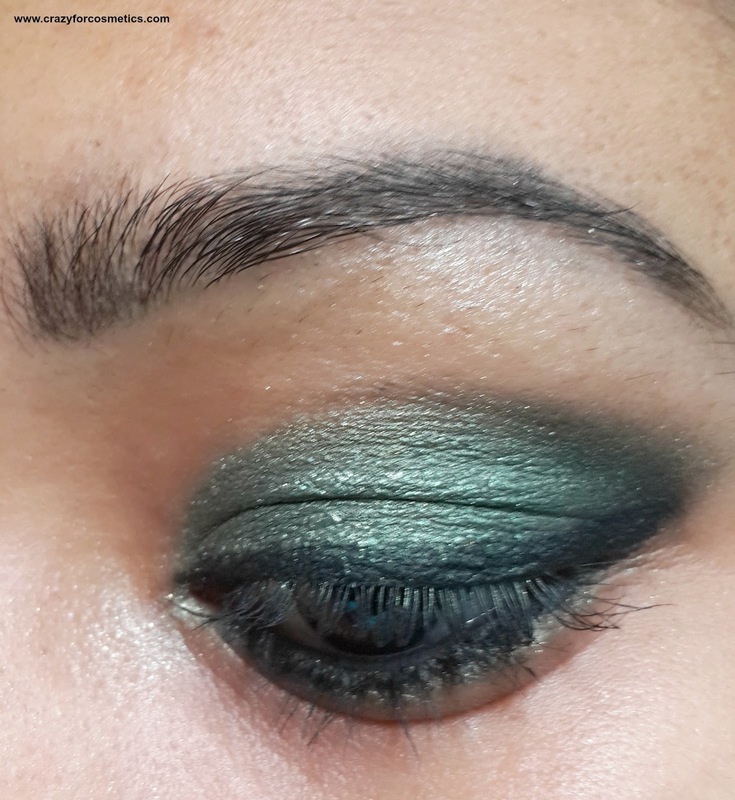 6 : Line the lower waterline with the black khol pencil and join it with the extended winged portion from the upper lash line.. Use a shimmery white/cream eye shadow under the brow bone to highlight the eyes & fill your brows. 7 : Apply 2 coats of mascara, use false lashes to make it more dramatic. I stopped with mascara.